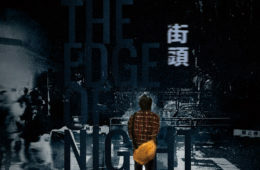 UPCOMING ELECTIONS for the position of Chief Executive in Hong Kong should only further demonstrate that the facade of democracy in Hong Kong has all but fallen away. This Sunday’s election is between three candidates, John Tsang, Carrie Lam, and Woo Kwok-hing, but the major candidates are the latter two. 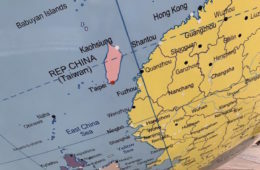 Yet while much commentary before the Hong Kong elections has zoomed in on contention between Tsang and Lam, we do well to remember that whoever wins, we will only see the further siphoning away of Hong Kong’s democratic freedoms by Beijing. As a result, although Tsang and Lam do differ on some issues, we may deem the election to be a false choice in its fundamentals. 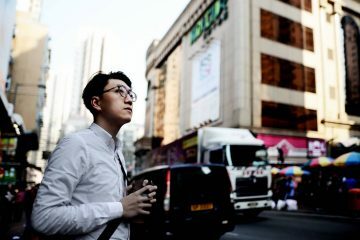 To begin with, residents of Hong Kong have no say in who is elected as their leader, seeing as it is not the people of Hong Kong who elect the Chief Executive, but a 1,200 member Chief Executive election committee. 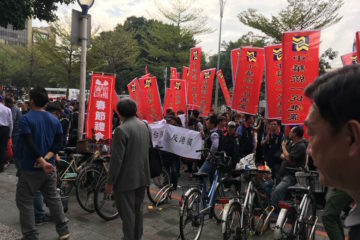 Some protests have been organized demonstrating the sham election, but to date they are not significantly large-scale ones. Lam is the candidate who is, by far, preferred by Beijing and largely expected to be the victor of the election. 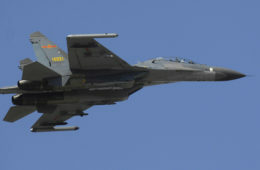 Attempts by Beijing to step in on behalf of Lam have been heavy-handed, with pro-Beijing media outlets slavishly painting a rosy picture of Lam and strong signalling by Chinese government organs such as the Politburo that Lam is Beijing’s preferred candidate. Actually, Beijing’s willingness to prop up Lam as its preferred candidate is probably not helpful to Lam beyond a certain extent, seeing as Beijing has arguably gone overboard with its support of Lam. While Beijing has illustrated its preferred choices in the past, its actions only the evinces the further degradation of democracy Hong Kong. 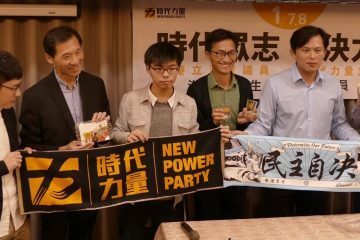 Not only are the legislative candidates that Beijing opposes not allowed to run for office or disqualified on technical grounds after winning popular elections, but Beijing steps in to try and make sure its preferred candidate for Chief Executive, Hong Kong’s top government position, is elected. Lam is a candidate far from representative of the Hong Kong people. 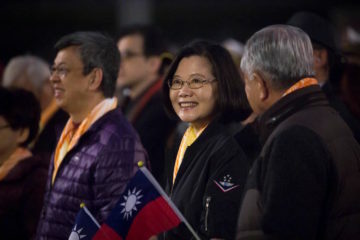 Since beginning her run for Chief Executive, Lam has at times illustrated a laughable disconnect from the Hong Kong public. 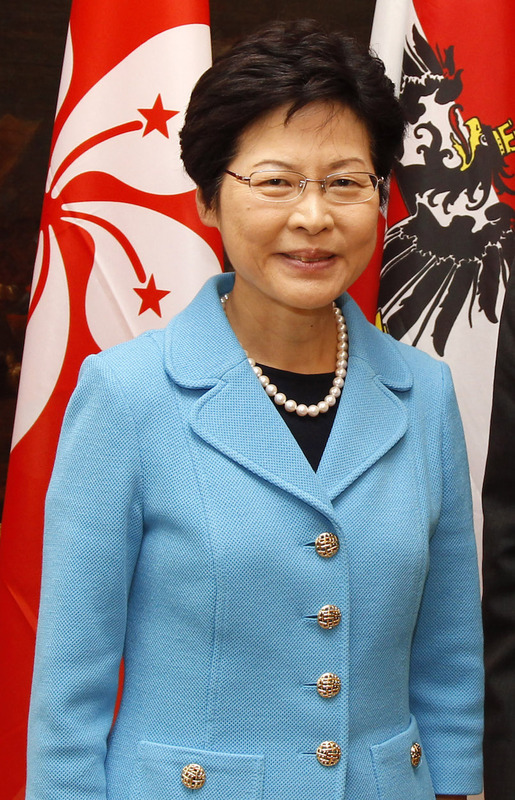 In a strange but true story, after Lam resigned from her post as chief secretary of Hong Kong in preparation for her Chief Executive run and vacated her government-assigned residence, Lam did not know where to buy toilet paper after moving into her new residence and took a taxi back to her former residence in order to obtain more toilet paper. 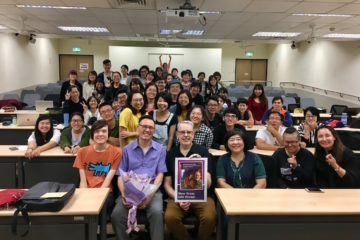 Lam then saw fit to share this story on social media, apparently not realizing that this would only cement her reputation as far removed from the average Hong Kong citizen and only having the interest of elites in mind, or that her actions simply defy common sense. 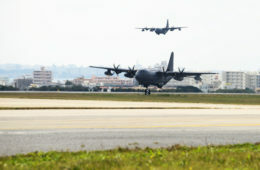 As goes without saying, Lam was roundly mocked for this on social media. 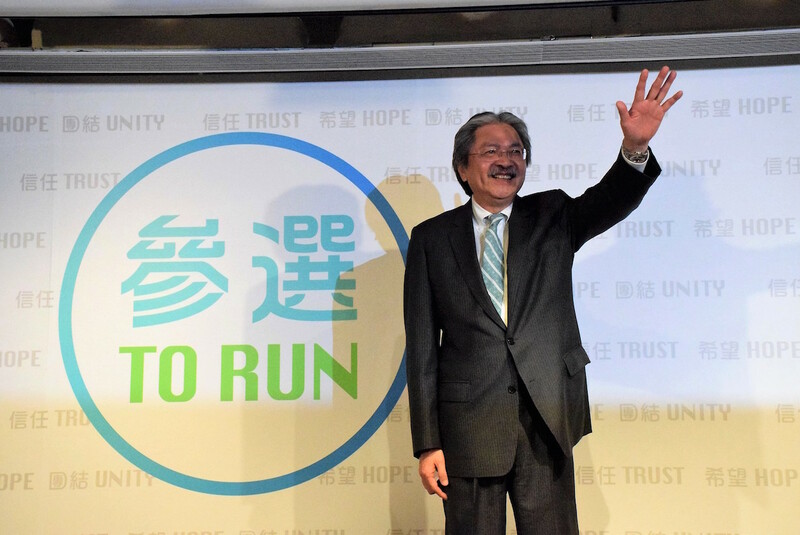 Yet we do well to remember that while John Tsang has proven the more moderate or, perhaps even common-sensical candidate by far, at the end of the day, he remains a member of the pro-Beijing camp. 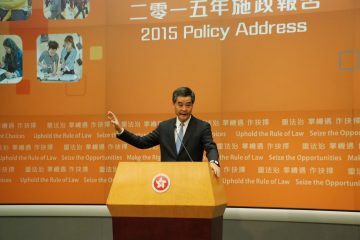 In Tsang’s nine years as finance secretary of Hong Kong, he was responsible for policies that benefitted tycoons while further impoverishing Hong Kong’s poor, contibuting to Hong Kong’s massive social inequality, which is part of why an element of Hong Kong’s wealthy supports Tsang rather Lam. Likewise, at the end of the day, Tsang is loyal to Beijing, and if not otherwise, he would not have been allowed to run for Chief Executive. 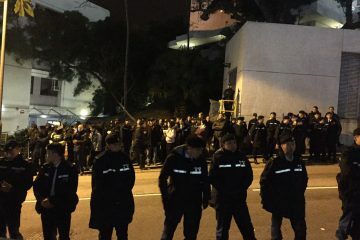 Tsang, for example, remains steadfastly in support of Article 23 of Hong Kong’s Basic Law, which it is feared will allow for sharp crackdowns on political dissent against China in the name of persecuting treason. 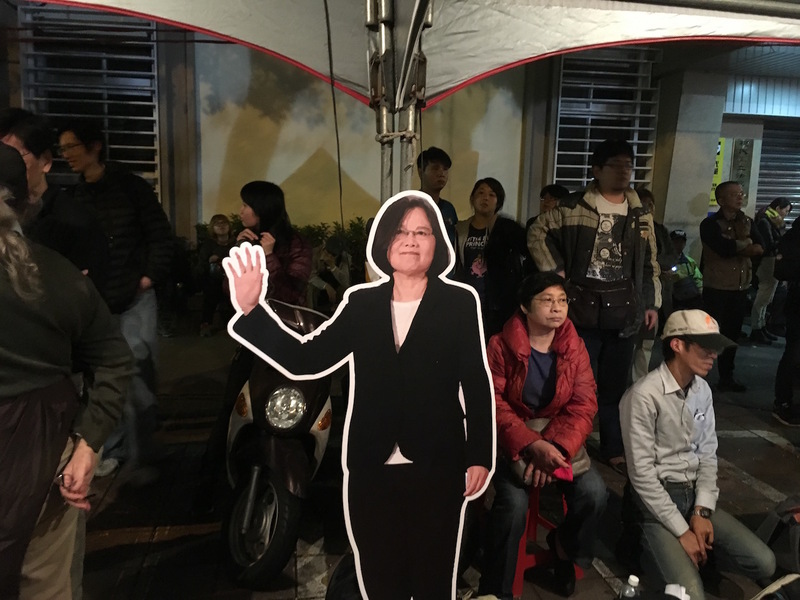 It for the lack of any other choice that the pan-democratic camp has rather unwisely decided to support Tsang. That most of Tsang’s nomination votes for running for Chief Executive comes from pan-democrats represents desperation at best and delusion at worst. But we do well to remember that, to begin with, Hong Kong can hardly be called a democracy. As stated, despite being the top government position in Hong Kong, the position of Chief Executive is not chosen by the people but by a 1,200 member Chief Executive election committee, the composition of which is in large part drawn from social and economic elites. 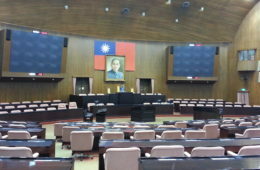 Moreover, with only 40 of 70 seats in its Legislative Council consisting of individuals directly elected by the public and the remainder of the seats consisting of “functional constituencies” who are elected directly by corporations and business interests, Hong Kong’s legislature allows corporate interests a very direct say in government. Since the Umbrella Movement and before it, Hong Kong activists have pushed for Hong Kong retaining its democratic freedoms, but it is to be questioned whether Hong Kong has really ever been a democracy. 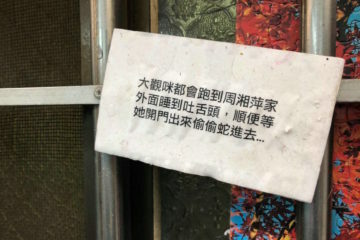 Hong Kong activists, however, defend campaigning against opening the Chief Executive election to the general public in the past with the claim that this would remain a sham election. However, Hong Kong’s public seems markedly disinterested in the current election. 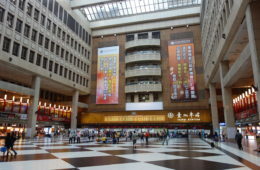 Despite the vast numbers of people who were motivated to take to the streets during the Umbrella Movement, Occupy Central organizers as Benny Tai and others recently had an unexpectedly low turnout for a public referendum intended to show disapproval of the undemocratic Chief Executive election process. 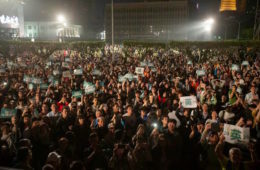 While referendum organizers have stated that the referendum has only had 42,000 participants to date, referendum organizers previously stated that they were hoping for more than a million of Hong Kong’s 7.2 million residents to participate. Is it that residents of Hong Kong have simply decided that they are apathetic to politics? 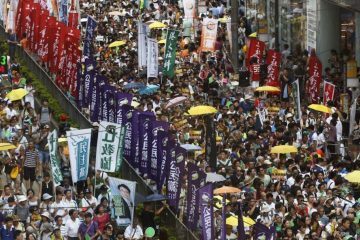 That after several years of protest, they are tired and no longer care if China continues to encroach on Hong Kong’s sovereignty? 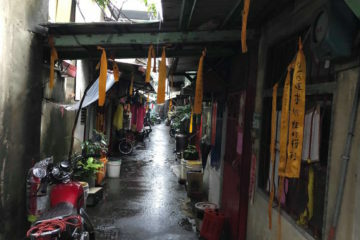 Or is it that residents of Hong Kong realize that the election game is a sham and that there is no point participating? One wonders. 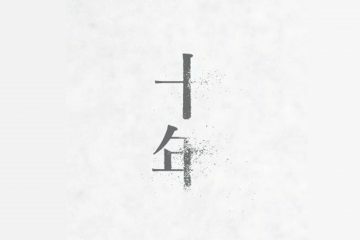 We shall see in as few days as to reactions to the election result, but either way, the Hong Kong people have no say in it. 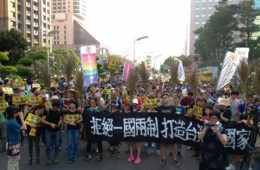 But one is reminded of the reputation of Hong Kongers before the Umbrella Movement, with the oft-circulated claim that Hong Kongers were apathetic and uninterested in politics which was ruptured when tens of thousands took to the streets in protest of the actions of the Hong Kong government on behest of its masters in Beijing. Perhaps apathy can once again unexpectedly turn into political rage. 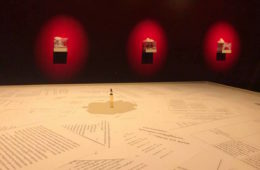 In general, one suspects that so-called political apathy can turn into its opposite quite quickly and that there is a concrete phenomenon indicative of a broader, underlying demand for political change. A storm may be coming in Hong Kong yet. Time For A Change Of Chief Executive In Hong Kong? Edward Leung Sentenced To Six Years In Prison, What Now For Hong Kong Activists? Why are Students at Hong Kong University On Strike?